Desktop Alert Inc., provider of the most rapid IP-Based mass notification system platforms to the U.S. Department of Defense today announced that Headquarters NORAD and U.S. Northern Command has licensed the Desktop Alert Enterprise™ Mass Notification System. Breakthrough alert delivery speed insures alerts will be received by all targeted IP-Devices in 15 seconds or less for 99% of all alerting scenarios. 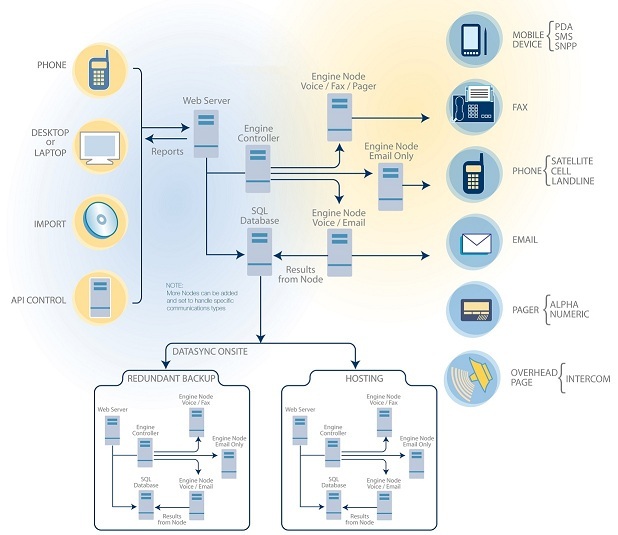 Our teams of world class mass notification engineers have proposed a new standard for IP-Based mass notification alerting within the Department of Defense. All alerts must be received in 15 seconds or less once published, not 1 to 3 minutes. Desktop Alert Inc., a leading provider of Department of Defense Mass Notification Systems today announced that Headquarters NORAD and Northern Command has licensed the Desktop Alert Enterprise™ Mass Notification System to build a comprehensive, network-centric emergency notification system (ENS) to support emergency response requirements nationwide. 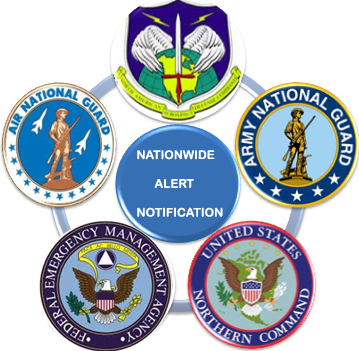 The system will unify with the United States National Guard, United States Air National Guard and FEMA Emergency Notification Systems powered by Desktop Alert. 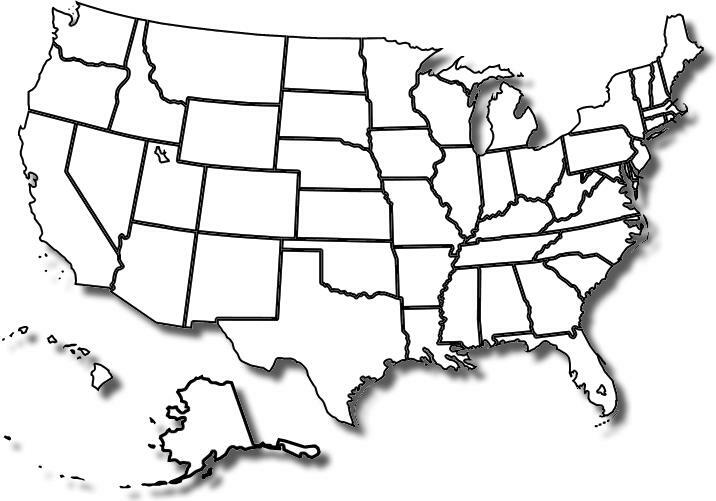 "NORAD/USNORTHCOM certainly understands the need for timely and accurate mass notification during times of emergency. The selection of Desktop Alert to serve those critical needs ensures the right people will be notified almost instantly whenever the situation dictates. Accurate and timely warning saves lives, protects valuable resources and improves emergency responses," said Lance W. Lord, General, USAF (ret,) senior advisor to Desktop Alert. “This is a historical milestone for U.S. Military Early Warning Systems. The interoperability between these agencies aids the modern Warfighter by delivering intelligence in tandem to field operations through parallel asset sharing thus significantly bolstering our nation’s military response during a national emergency. One to three minute alerting delivery provided by less capable mass notification platforms can quickly change a good intention into a dangerous action. Desktop Alert’s proven Department of Defense track record of alert delivery and alert receipt in less than 15 seconds across an Enterprise proved crucial in the selection process," said Howard Ryan, Chief Research and Development, Desktop Alert Inc.
"Our teams of world class mass notification engineers have proposed a new standard for mass notification alerting within the Department of Defense. 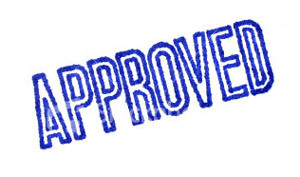 That proposed standard is 15 seconds or less for 99% of all IP-Based alerts published. This accomplishment is unrivaled industry-wide and something that we are very proud of at Desktop Alert. We do it better, faster and often for millions of dollars less than the competition across the life-cycle of the product requirement. The word is getting out and our market share is seeing a dramatic increase,” added Ryan. NORAD and U.S. Northern Command are now leveraging the same IP-based, network-centric technology currently in use nationwide by the U.S. National Guard Enterprise, U.S. Air National Guard Enterprise and FEMA Headquarters. The unification of these major commands and FEMA will result in the most comprehensive U.S. Military IP-Based Early Warning System nationwide. The North American Aerospace Defense Command (NORAD) is a United States and Canada bi-national organization charged with the missions of aerospace warning and aerospace control for North America. Aerospace warning includes the monitoring of man-made objects in space, and the detection, validation, and warning of attack against North America whether by aircraft, missiles, or space vehicles, through mutual support arrangements with other commands. The North American Aerospace Defense Command conducts aerospace warning, aerospace control and maritime warning in the defense of North America. U.S. Northern Command (USNORTHCOM, or informally just NORTHCOM) is a Unified Combatant Command of the United States military. Created on 1 October 2002 in the aftermath of the 11 September 2001 attacks, its mission is to protect the United States homeland and support local, state, and federal authorities. USNORTHCOM defends the U.S. homeland, protecting its people, national power, and freedom of action. USNORTHCOM has a twofold mission: Conduct operations to deter, prevent, and defeat threats and aggression aimed at the United States, its territories, and its interests in the assigned area of responsibility. USNORTHCOM comprises multiple subordinate and service component commands. The commands most involved in day-to-day nonemergency support to civil law enforcement are Joint Task Force North (JTF-N) and Joint Force Headquarters, National Capital Region (JFHQ-NCR). U.S. Army North and Joint Task Force Civil Support (JTF-CS) are the two commands primarily involved in emergency support. In addition to the military subordinate commands, USNORTHCOM headquarters staff also includes representatives from numerous federal agencies. 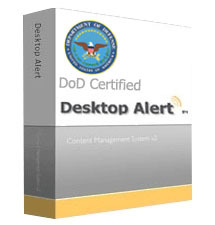 Desktop Alert is by far the most affordable commercial off-the-shelf (COTS) IP-Based Mass Notification Platform currently available to the U.S. Department of Defense. The product sells as a perpetual license with very low yearly recurring sustenance costs. The platform saves the U.S. Taxpayer many millions of dollars. Desktop Alert has the capacity to integrate giant voice systems, siren systems, telephony systems, mobile devices and workstations at host locations nationwide and internationally. 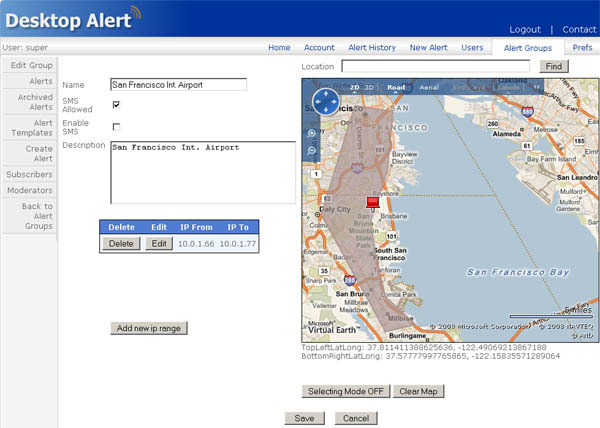 Desktop Alert consolidates multiple warning systems into one web-based user interface enabling command operators to initiate emergency alerts to any warning devices via a single web-based interface.